Ah, the mind. Interesting in its complexity, subtle in its simplicity. Or something. 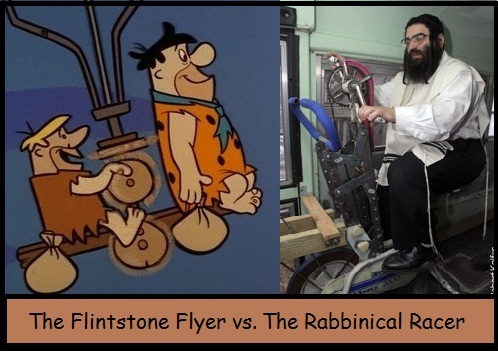 Anyway, yesterday’s blog about The Flintstones newspaper strip led to my recollection of an old memory of an incident from my youth in which I acquired a Flintstones/Passover booklet. That memory led me to recall a picture I’ve had saved on the computer since 2007.